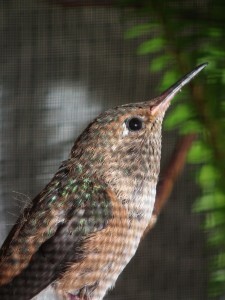 I presented my “Jewels of Nature – Hummingbirds in Your Garden” talk at the Sherman Gardens of Corona Del Mar, CA on August 17th, 2010. 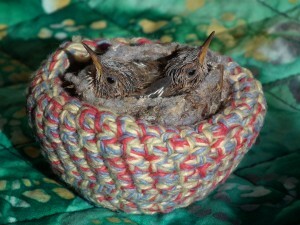 There were 65 members in attendance. 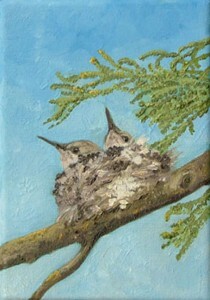 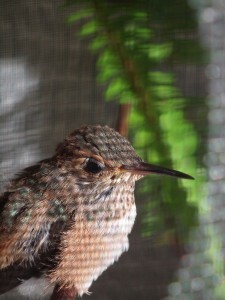 The Sherman Gardens is a beautiful setting to share the wonders of hummingbirds characteristics, abilities and beauty. 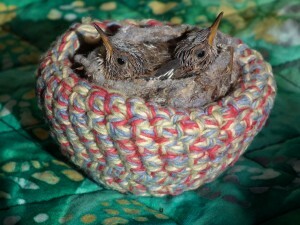 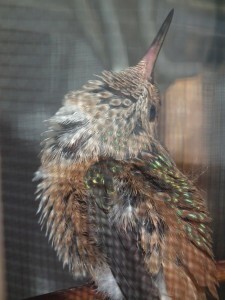 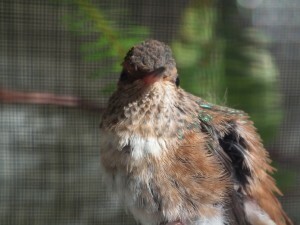 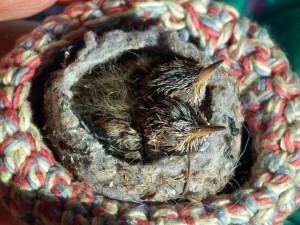 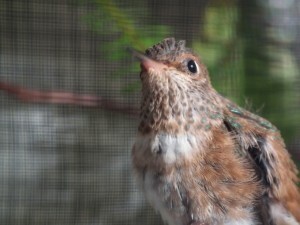 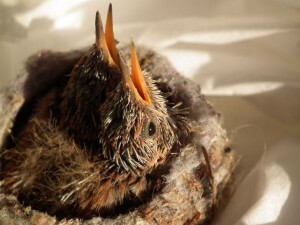 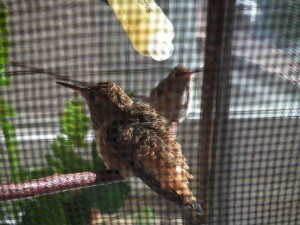 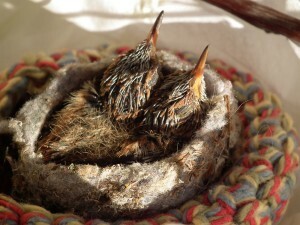 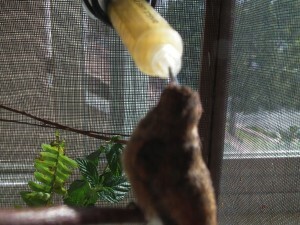 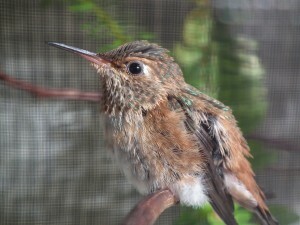 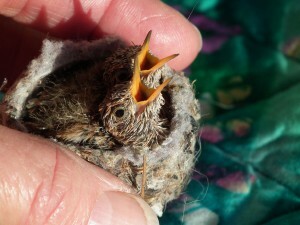 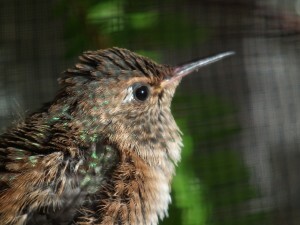 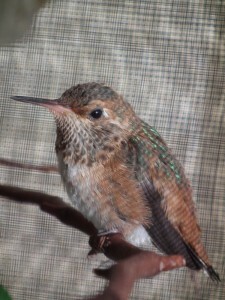 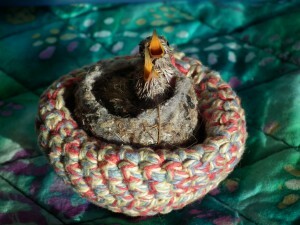 I brought samples of their incredibly intricately woven nests, photos of the hummingbirds in my yard and exhibited a PowerPoint presentation of those hummingbirds that I have rescued & rehabilitated for release. 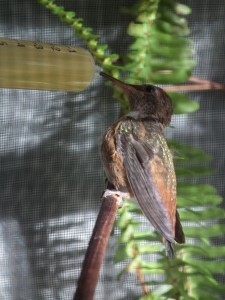 If your organization or garden club would be interested in scheduling a hummingbird talk with me, please contact me at my e-mail: monique@hummingbirdsrescue.org .